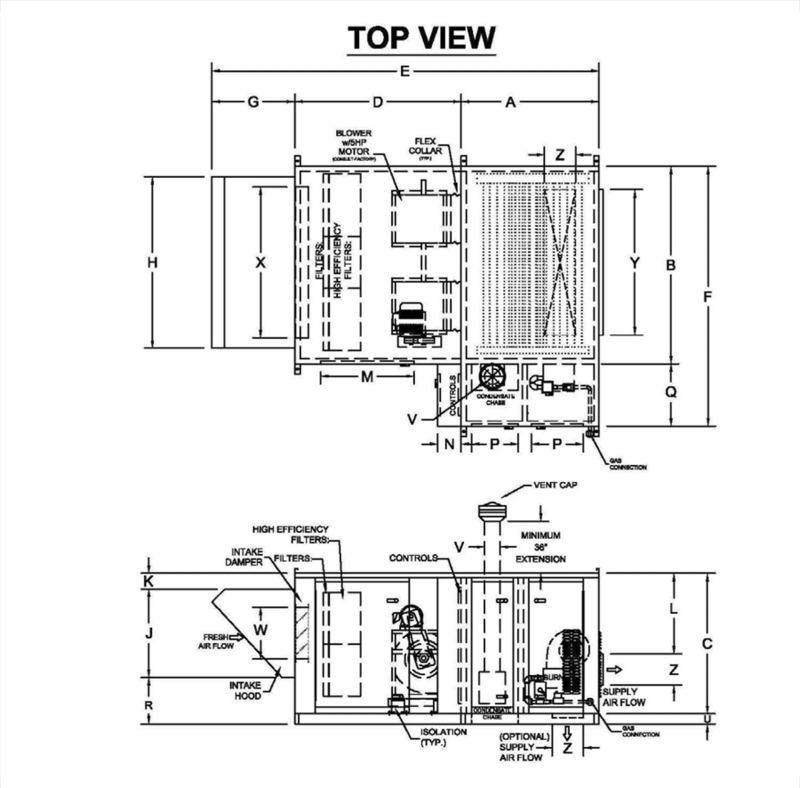 OMEGA HEAT EXCHANGER DESIGN PROVIDES A REVOLUTIONARY AIR PATTERNING OVER ALL CRITICALLY ESSENTIAL COMPONENTS OF THE HEAT EXCHANGER, PROVIDING CONTINUAL “SCRUBBING” OF THE HEAT EXCHANGER DRUM & TUBES WHICH ALLOWS FOR HIGHEST HEAT TRANSFER POSSIBLE. THE OMEGA FLOW OF THE SUPPLY AIR HAS BEEN SHOWN TO ELIMINATE “HOT SPOT” AREAS OF THE HEAT EXCHANGER, ENSURING LONG HEAT EXCHANGER LIFE AND MAXIMUM HEAT TRANSFER. DURABLE 14 GAUGE 409 STAINLESS STEEL CONSTRUCTION OF ENTIRE HEAT EXCHANGER PROVIDES THE BEST MALUABLE EXPANSION AND CONTRACTION PROPERTIES DURING COMBUSTION PROCESS, WITH HIGHEST POSSIBLE RESISTANCE TO CONDENSATE WHILE PROVIDING THE GREATEST CONDUCTIVITY OF HEAT TO SUPPLY AIR, ENSURING THE HIGHEST CAPACITIES AND EFFICIENCIES AVAILABLE. 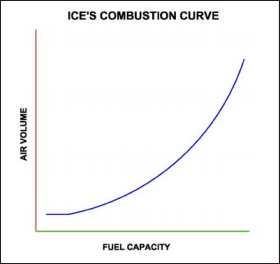 The ICECON III board capability allows ICE to create a near perfect combustion throughout the operating range of heat exchange for the past 20 years. Because of this advanced technology we have become very successful in producing efficient and high quality heat exchangers and burners. The way the ICECON III board works is by a set of 6 factory presets within the combustion curve, from these 6 points the board is precisely able to create infinite points with a microprocessor creating our combustion curve. These sets points can be programmed for different elevations to insure that high quality rate of perfect combustion. 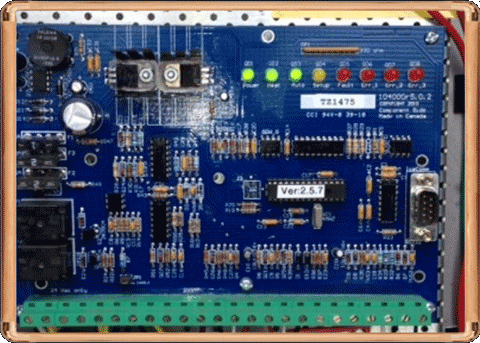 To acquire this near perfect combustion ICECON board sends signals to a Triac (solid state relay) which controls the rpm of combustion motor and a gas ball valve to optimum positions for combustion at any set point desired. The combustion fan information sent to the ICECON III via a tac sensor and the feedback of the gas valve position is also sent to the ICECON III for constant interlock of both variables. This technology produces quiet combustion and smooth modulation changes between low fire to high fire, which creates great efficiency, greater control and higher turndown rates. 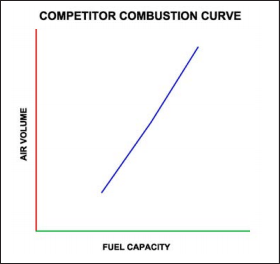 Our turndown ratios cannot be matched by competitors. ICE is committed in providing quality through every step of our operation. 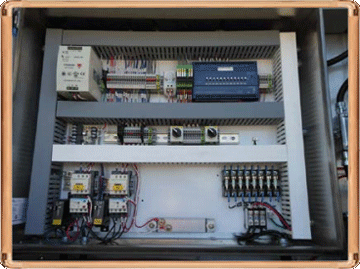 Every product undergoes testing and quality inspection to ensure a high quality product. ICE offers competitive pricing in the HVAC industry, and we can match any units along with quality commitment as well as on time deliveries. 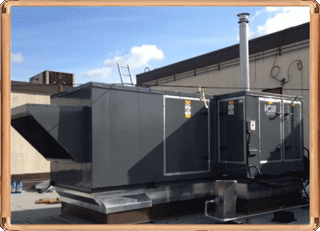 Here at our company we take pride as a manufacturer of HVAC units.